The importance of staying on top of our physical health is ingrained in us. We’re advised to track our blood pressure, our cholesterol and our weight, but what do we do to track our brain health? According to the Ontario Brain Institute, 1 in 3 individuals will experience a brain disorder during their lifetime. This makes understanding our cognitive strengths and challenges, and monitoring changes over time all the more important. As with physical health, early detection and treatment improves brain health outcomes. For those already experiencing brain dysfunction, better understanding means targeted treatment options, key to recovery and improving your quality of life. Effective intervention is possible. Until now, obtaining a comprehensive overview of brain health has been a long, challenging and often cost prohibitive process, which can limit access to intervention. BrainFx 360 makes comprehensive measurement and tracking of your brain health, easier and more accessible. 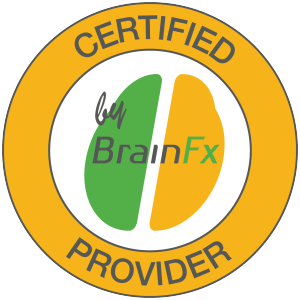 As a Certified BrainFx Provider, we can get a clear picture of your individual strengths and challenges using this powerful new assessment tool, suggest more targeted treatments and determine their effectiveness in helping to improve your quality of life. A digital assessment tool that assists health professionals with information that may be needed for early detection, diagnosis and treatment of neurological dysfunction. 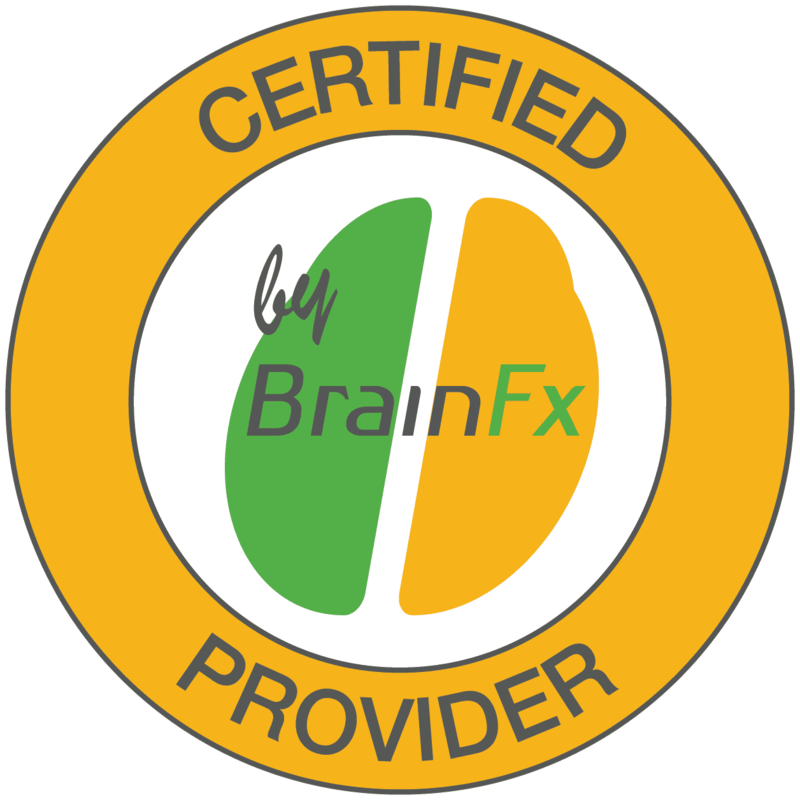 BrainFx 360 is designed to be sensitive for mild to moderate symptoms from brain disorders and is more predictive of real life function. The assessment is easy to do and only takes about an hour. Your healthcare professional doesn’t need to pull together pieces of multiple tests, and you don’t need to wait weeks or months for reports. Following your one-hour* performance assessment, an immediate report is generated that can be shared with your healthcare team, entirely at your discretion. required for your healthcare professional(s) to create your health care plan and return to activity recommendations. You can also elect to have your results de-identified and made part of our research database, the Living Brain Bank™. This is your way of contributing to the future of neuroscience!